We understand that it can be difficult to find an honest and reliable locksmith who can meet the customers needs. It is important to us to distinguish ourselves from other locksmith services by providing quality locksmith service at a reasonable price by a friendly and professional technician. Our mission is to provide our customers with exceptional on-site service because we believe that a satisfied customer will become a return customer. 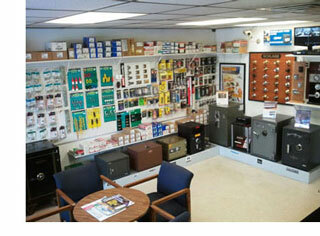 Badger Key & Security provides professional security services to dane county and the surrounding areas. We have experienced locksmith technicians on-call, ready to serve you anywhere in our service area when you experience a security emergency. 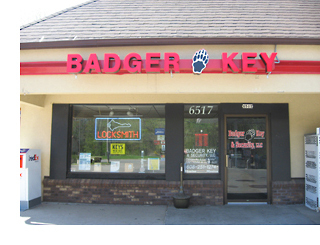 Badger Key & Security can meet all of your locksmith needs. Rapid quality service at affordable prices. We service Dane County and surrounding areas. Free Estimates. Badger Key & Security is an Accredited Business with the BBB (Better Business Bureau).